When is a game too popular? 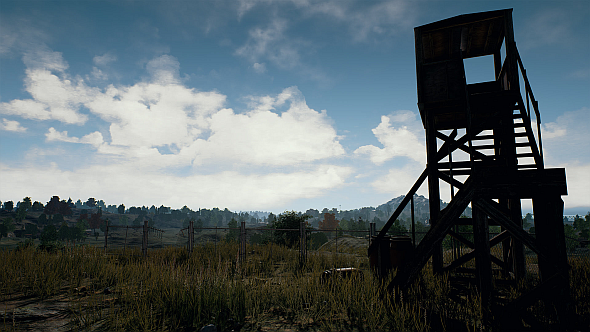 This is a question PlayerUnknown’s Battlegrounds may soon answer as it skyrockets to ever more players and fame. It’s even becoming problematic for those that spend all day, every day supposedly practicing other games. Our PlayerUnknown’s Battlegrounds guide will help you get into the game if you’re just starting out.